Guy has spent his time working in multidisciplinary teams comprising of Sports Injury Therapists, Physiotherapists, Osteopaths and Chiropractors. Due to this his treatments involve using a blend of techniques from different professions to make sure you get the exact treatment you need. Guy has gained experience, both pitch-side and clinical, with some of the UK’s leading sports clubs including Manchester United Soccer Schools and Bristol Rugby and has a first class degree in Sports Therapy and Rehabilitation with honours. 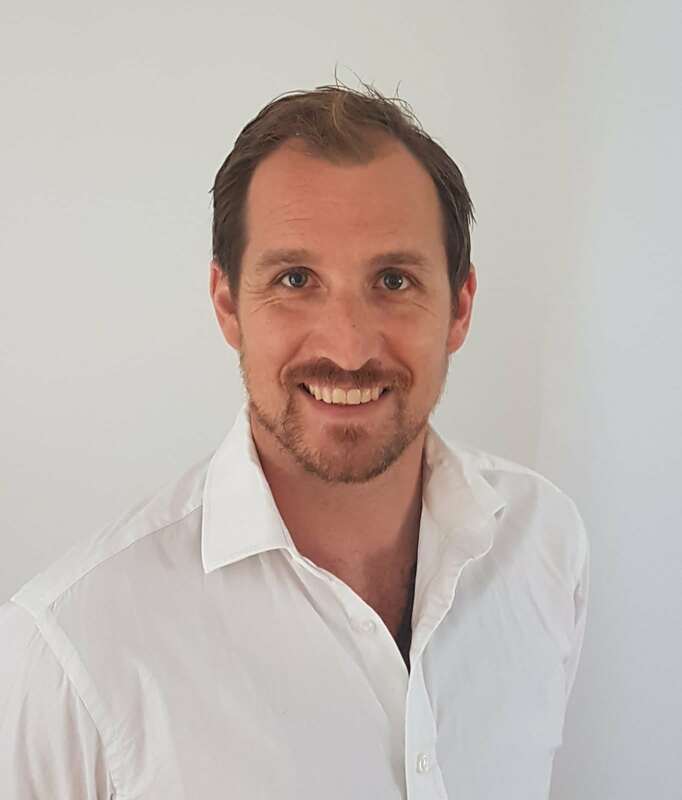 He also has obtained post graduated qualifications in spinal and peripheral manipulation and myofascial dry-needling along with being heavily involved with the mentoring of newly graduated Sports Injury therapists. Aside from his work in the health industry Guy has been a keen sportsman though his life. He has represented Great Britain in the under 18's Judo squad before turning his attention to Men's lacrosse. He has since played for premiership team Bristol Bombers for 11 years alongside being the head coach for both them and Bristol University and recently represented the South England lacrosse squad at the national championships against Wales, Scotland and Ireland.